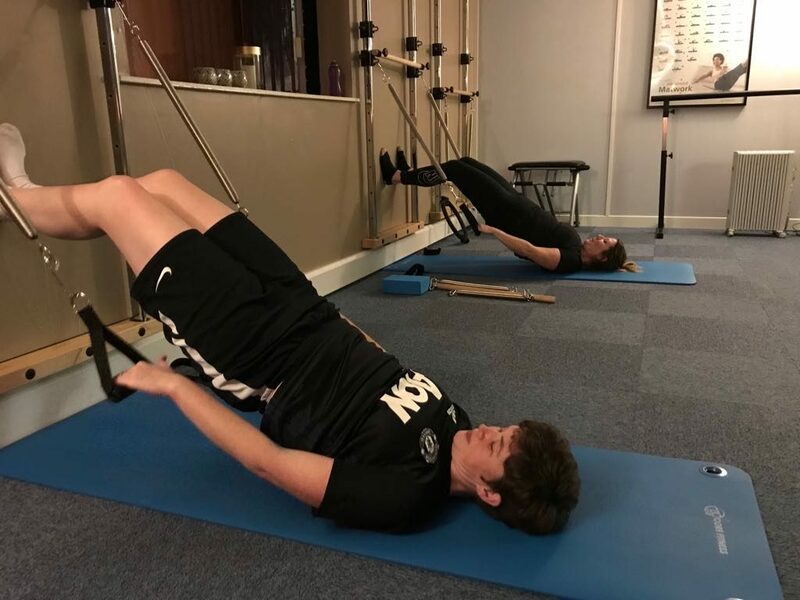 New to Pilates Class – An ideal introduction for anyone who has never tried Pilates before and is feeling a little nervous about joining a class where everyone else already knows what they are doing. Come along and join all the other complete beginners to be gently guided through the highly effective exercises by our experienced instructor, Sarah. New to Pilates Apparatus – Maybe you’ve tried Mat Pilates before, or maybe you haven’t. Either way, using apparatus can be a little daunting. The Pilates machines are designed to make all your exercises more targeted and effective. They use resistance springs which can be adjusted to your personal needs to make sure that you are getting the most out of your workout. We are currently the only Pilates studio in the Chorley area which offers classes on these fantastic machines. So far they are proving to be very popular.